The Oracle database is now available to many companies, especially with a small IT budget, which previously could not afford to purchase this software. Thanks to the rental model, the costs of maintaining the IT infrastructure are optimized: they become more predictable and economical. The monthly payment completely covers the expenses for the maintenance of IT personnel, administration, backup and 24-hour monitoring. Control the scaling of computations and repositories using the web console (or REST API). Exceeding the subscription rate for billing computations for efficient processing of peak workloads. Use the web console or the REST API of the calculation service to manage security rules and IPsec lists to provide flexible network protection at the enterprise level. Using all the deepest comprehensive protection capabilities of Oracle Database for complete data protection. Use the Patch Automation tools built into the Web console (or REST API) to simplify quarterly database fixes. Use simple migration processes to check for updates. Administrative access using SSH, SQL Developer, Data Pump, SQL * Plus and other tools. 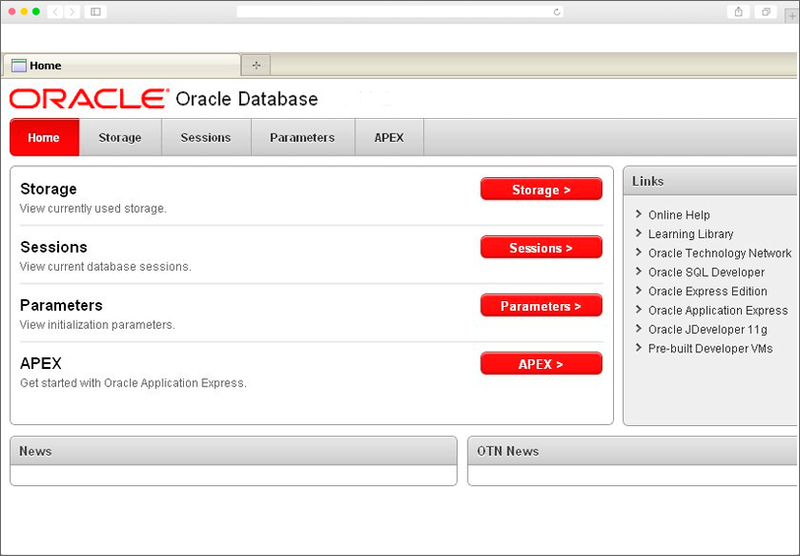 In order to get the actual cost for "Oracle as a service", please call +7 495 268 04 12 or contact us in any convenient way.